Beauty Training Courses in Manchester | Chic Beauty Academy. Are you looking kickstart your career in beauty? Or maybe you’re a beautician looking to add an extra treatment to your skill set. 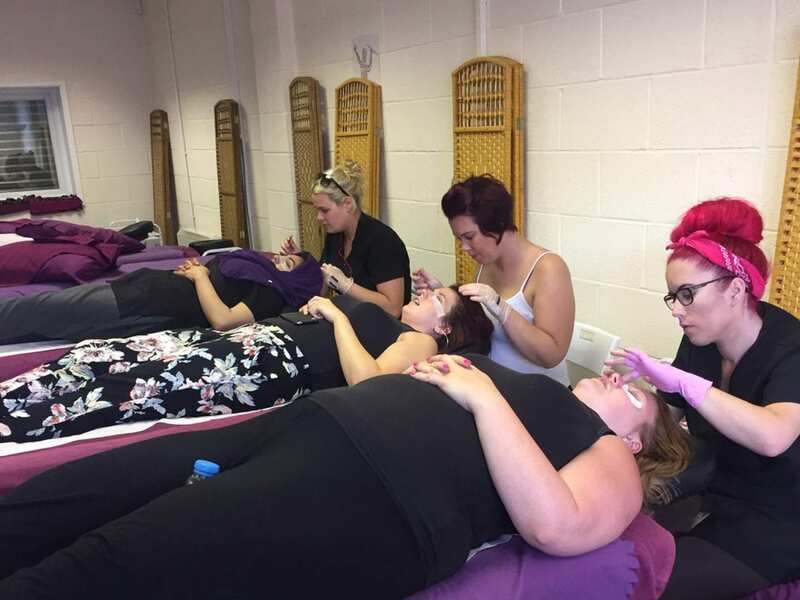 Chic Beauty Academy in Manchester offer government-funded, NVQ 2 beauty courses run by an enthusiastic team of fully-qualified trainers. 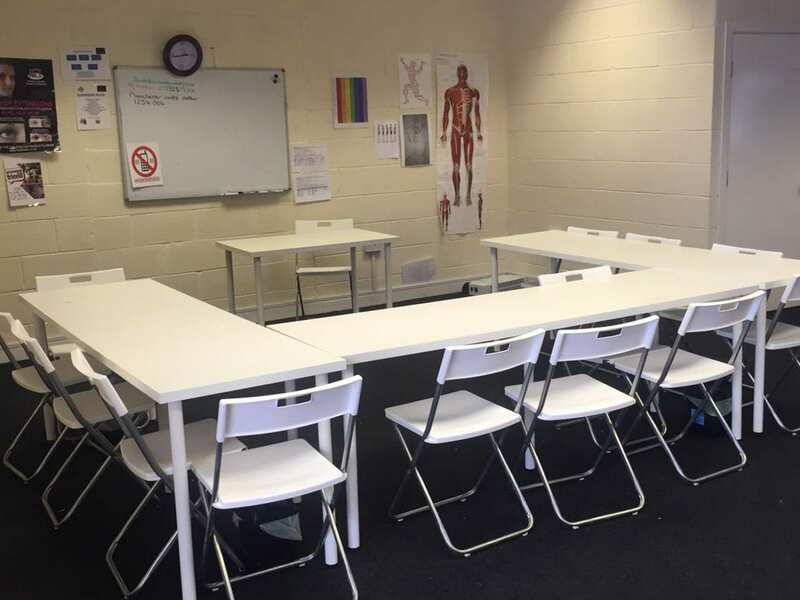 Our relaxed classroom experience allows you to enjoy yourself whilst you learn with like-minded people who are pursuing a career in the beauty therapy industry. 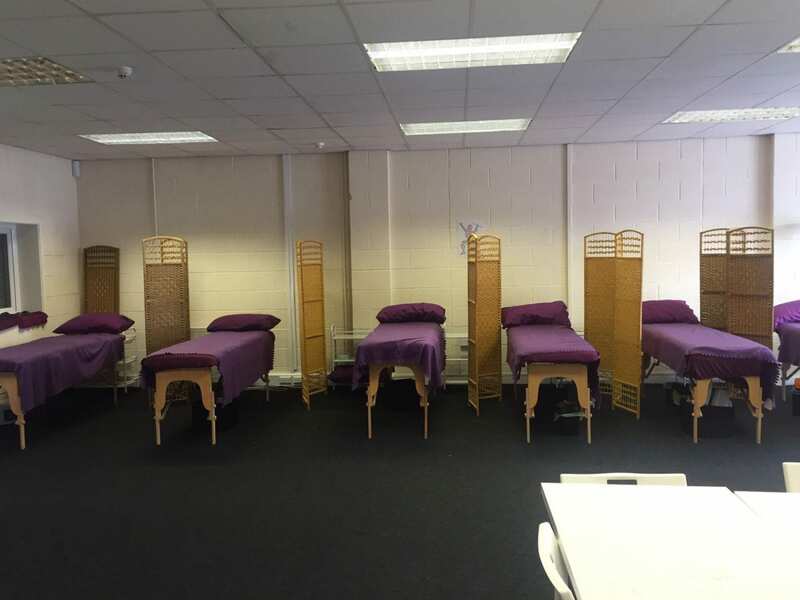 At Chic Beauty Academy, we have an incredible range of accredited beauty courses lasting from between half a day and three days where students will be taught an in-depth programme in their chosen beauty treatment. You will also get ample opportunity to practice your new skills on models during the course. 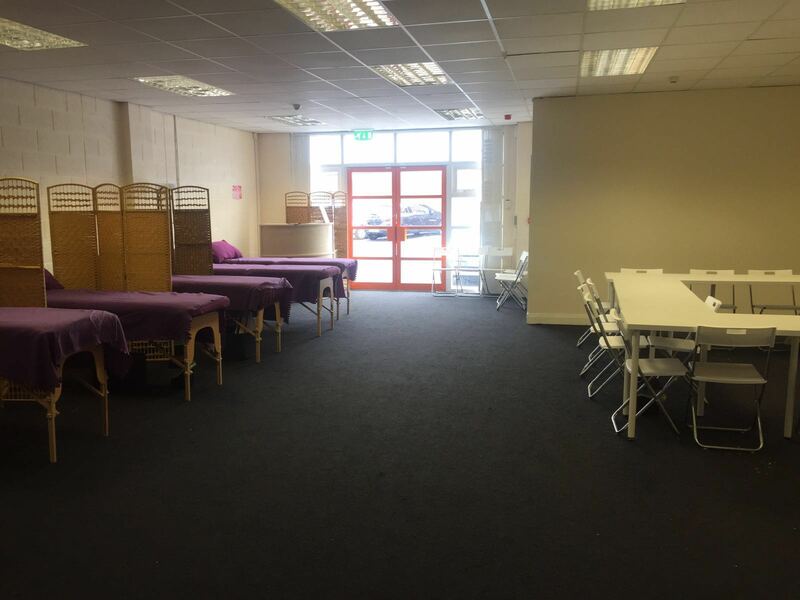 So delay no longer if you’re considering attending one of Chic Beauty Academy’s beauty courses in Manchester. 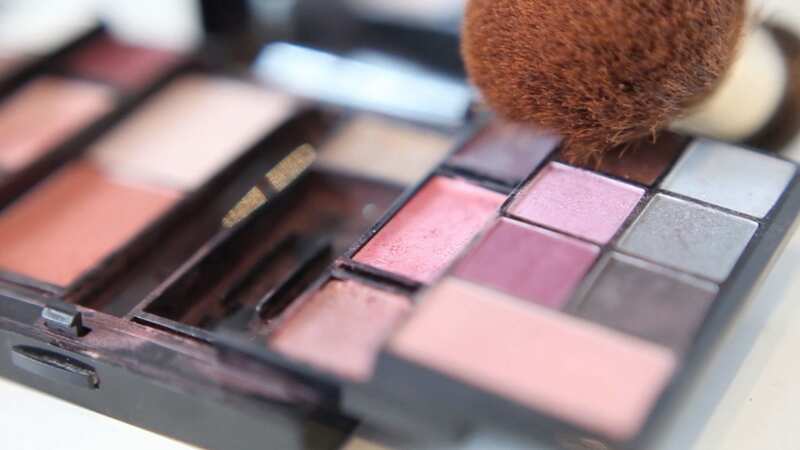 Call Chic Beauty Academy today on 01642 880034 to enquire about any of our beauty courses and to enrol. Alternatively, scroll down and enrol using our booking form.